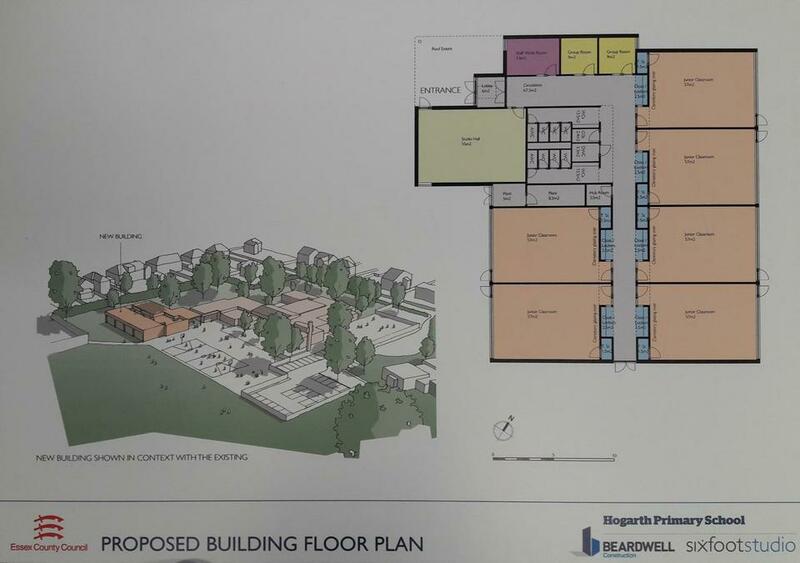 Due to larger numbers of students requiring education, a proposal was put to our Head Teacher & Governors and was accepted. 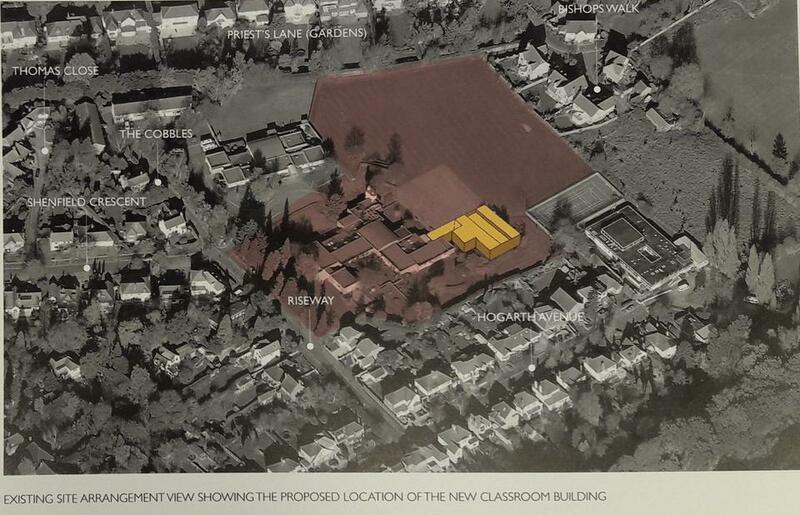 The proposal was then submitted to Beardwell to produce site & building plans for consideration, including a concept study. 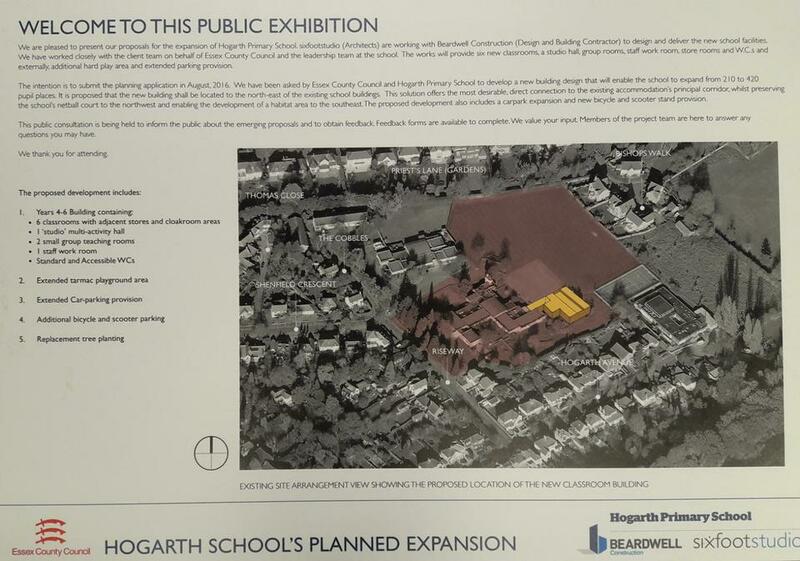 The proposal was also communicated to local residents and parents, with more detail to be provided later at an Exhibition. 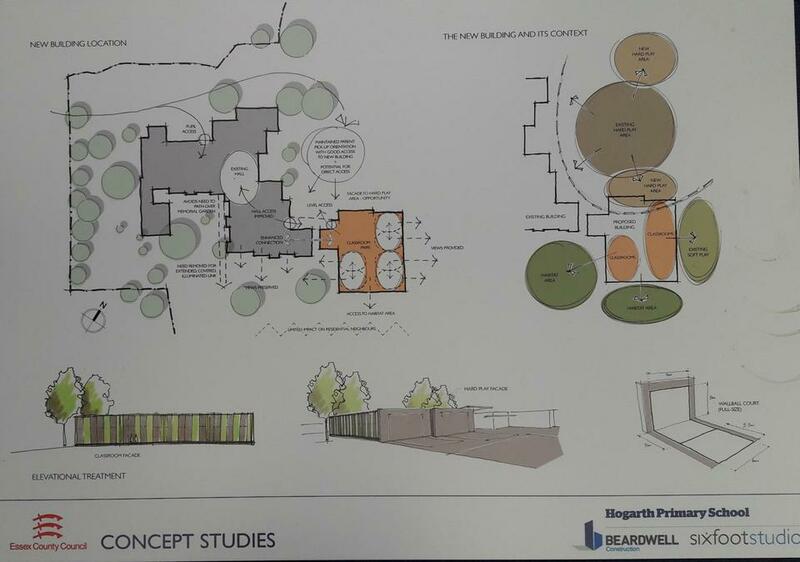 Other improvements include, extended tarmac playground area and car parking. Additional bicycle and scooter parking, with tree planting to replace any trees taken away for the extension. We are pleased to report that our new building opened in September 2017 and our children are happy with their new classrooms and facilities.